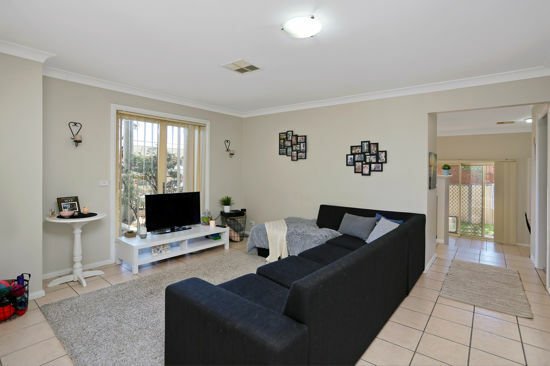 * Neat and tidy four bedroom townhouse suited to investors, first home buyers, young families and downsizers in extremely convenient location. 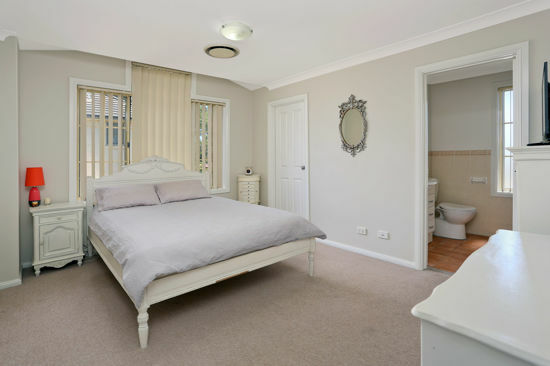 * In total 4 large bedrooms inclusive of spacious master suite with walk in robe plus ensuite. Two further bedrooms adjacent, both with built in robes and accommodated by large full main bathroom. 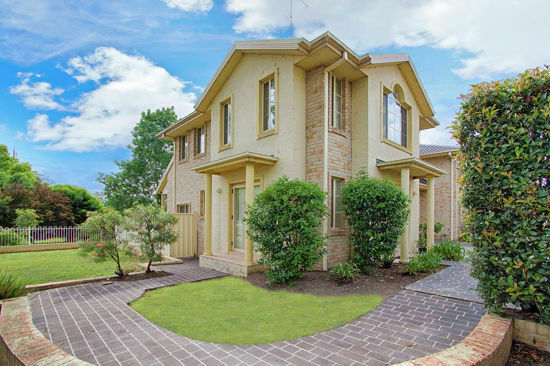 * Downstairs a versatile fourth bedroom with own access or private office space/ second living option. 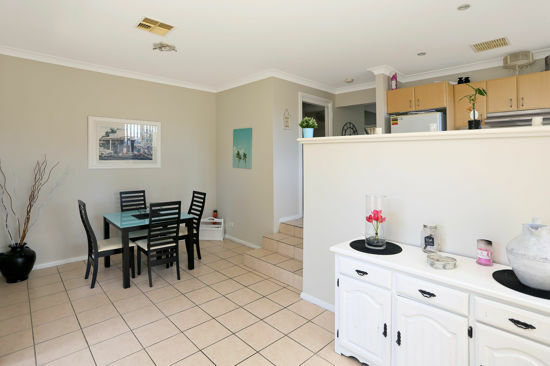 * Great sized lounge room, galley style kitchen and large dining. 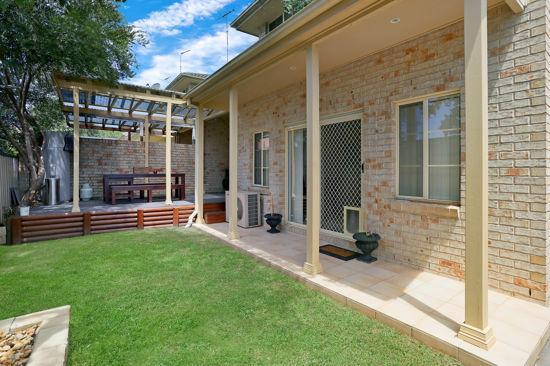 * Alfresco entertaining facility with level grassed area all securely fenced and private. * Tiled throughout living areas, carpet in bedrooms (new carpet). * Ducted air-conditioning, laundry with a third toilet. 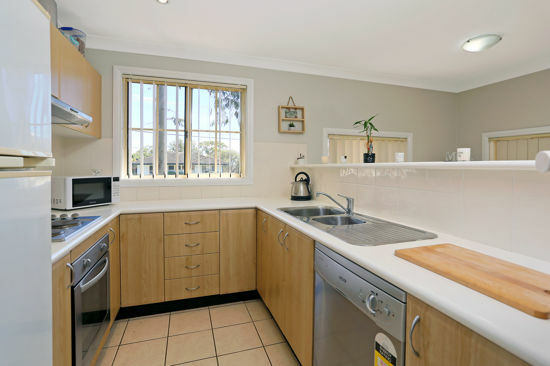 * Walking distance to the local shops, schools and parks. Land Size 197 Square Mtr approx.